Happy Monday everyone, I do trust that you have finished off that turkey by now. Happily, the world of technology didn’t stop while we all gorged and napped. To that end, consider this post a catch-up on what has been going on in Redmond. In case you are even further behind than a mere few days, this post will set you straight. Now, to the news. An analyst crew went out to the Mall of America, and camped out, watching sales traffic at both the mall’s Apple and Microsoft stores. As you might expect, the Apple store sold more stuff. Shoppers at the Apple Store bought an average of 11 iPads per hour. Despite heavy TV, print and billboard advertising for the new Microsoft Surface tablet, not one was sold sold during the two hours Piper Jaffray spent monitoring that store. Now, two hours and a single Microsoft store means essentially nothing as there are dozens of locations, and an online sales channel that has been effective at moving the Surface. Still, to see not a single Surface leave the store in a consumer’s hand isn’t exactly encouraging. If you are in the market for a Windows Phone 8 device, you can now get your hands on one from T-Mobile for the cost of zero, provided you pick up a new contract in the process. Oh, and you live in the United States. Yes, the Nokia Lumia 810 and the HTC 8X can now be had for no cash up front. Good for Windows Phone? Sure, as the Lumia 810 and the HTC 8X are darn good phones. It’s never encouraging to see price used as a weapon in this way, but when you are the underdog, sacrifices must be made. Note: The price of free comes with a $100 mail in rebate, so you will have to do some legwork. If you have a Windows Phone 7.5 device, and want to move to Windows Phone 7.8 before Microsoft levitates up from its cushion and finds the ‘go’ button, you can do so. However, as always, TNW cautions you that you might end up bricking your phone, and will likely void your warranty in the process. Still, if waiting isn’t your game, or perhaps you are moving to Windows Phone 8 soon enough as is, head here to snag what you need. 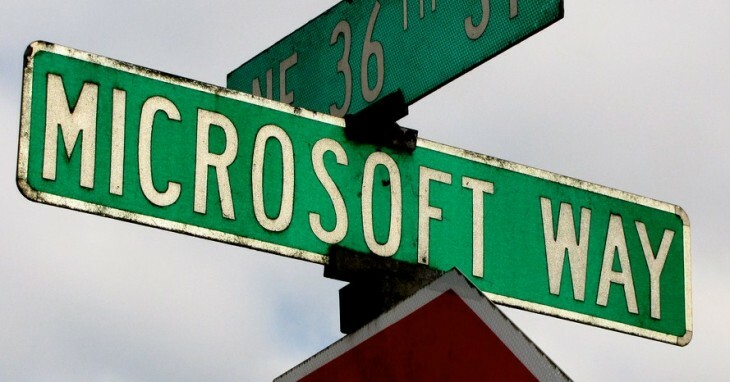 TNW joined a few voices in castigating Microsoft for being too mum on the 7. 8 update. That critique stands.